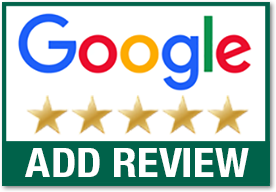 Precision Garage Door installs a wide variety of commercial garage doors and also provides expert commercial garage door repair. Thanks to our long-standing relationship with Amarr, Haas, and especially Wayne Dalton, we have the know-how to fully satisfy your individual needs. Whether you require the highest level of thermal efficiency, wear-and-tear resistance, or a specific size, at Precision we have you covered. 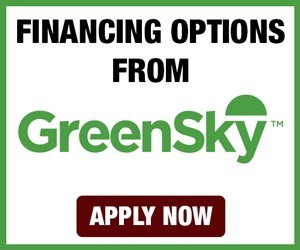 Warranty Match Guarantee - At Precision Door Service, we pride ourselves on providing the best commercial garage door opener warranty in the Washington DC Suburbs. 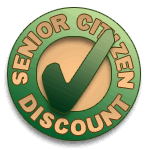 If you can prove that any of our competitors offers a better warranty, we will match it. That's our guarantee. 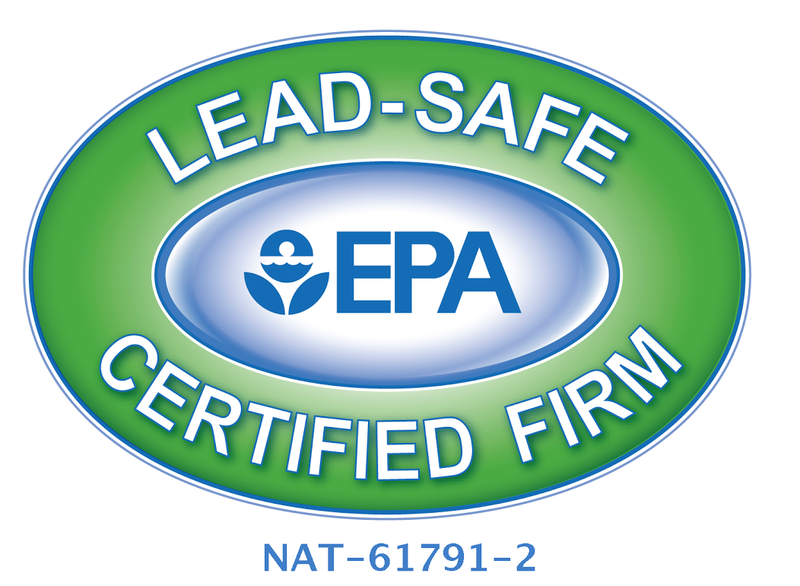 Commercial Certification - Unlike many other companies, we are fully certified with the International Door Association (IDA) for fire doors and rolling steel doors. 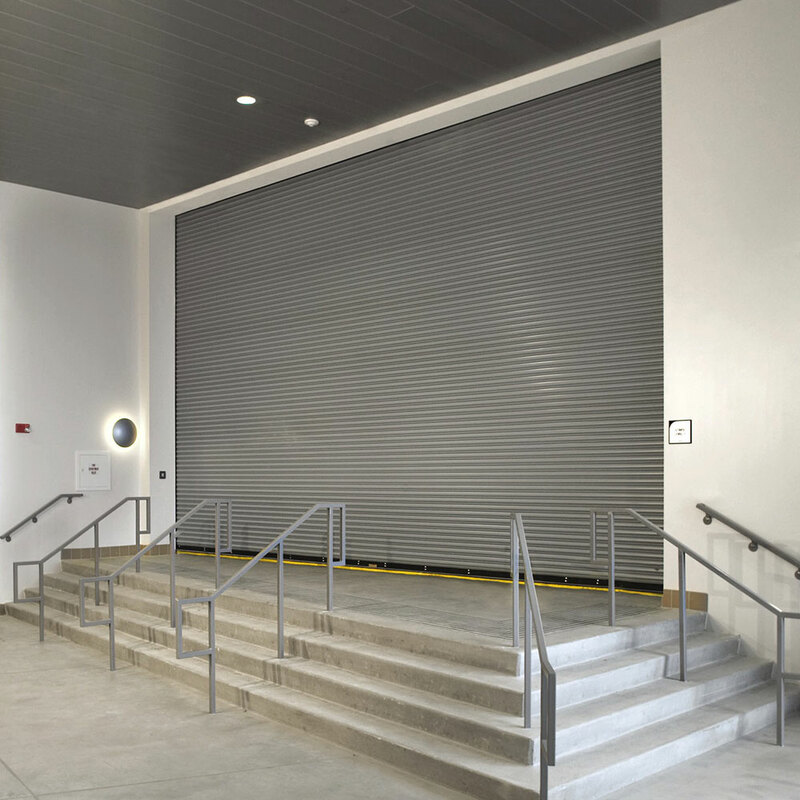 Do you need a commercial door for a specific application? 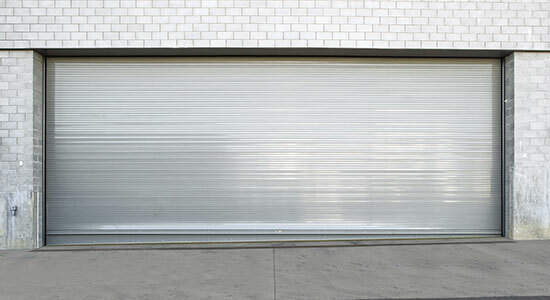 Alongside regular rolling steel, commercial sectional, and roll up doors, we offer both high speed doors and fire doors. High speed doors open and close in the blink of an eye. They are enhanced versions of the doors mentioned above in two ways: their fast-acting speed and their durable construction. Equipped with a springless design, high speed doors require little maintenance. In addition, if bumped, they can be reset easily. Why should you opt for a high speed door? Two reasons: hygiene concerns and a need for speed. Companies in the food, beverage, refrigeration, and pharmaceutical industries need to ensure a hygienic transfer of products in an environment controlled for temperature and humidity. Simply put, using a high-speed door reduces the chance of contamination. Other industries, such as the automobile industry, make use of high-speed doors for the large volume of goods being produced at a rapid rate. 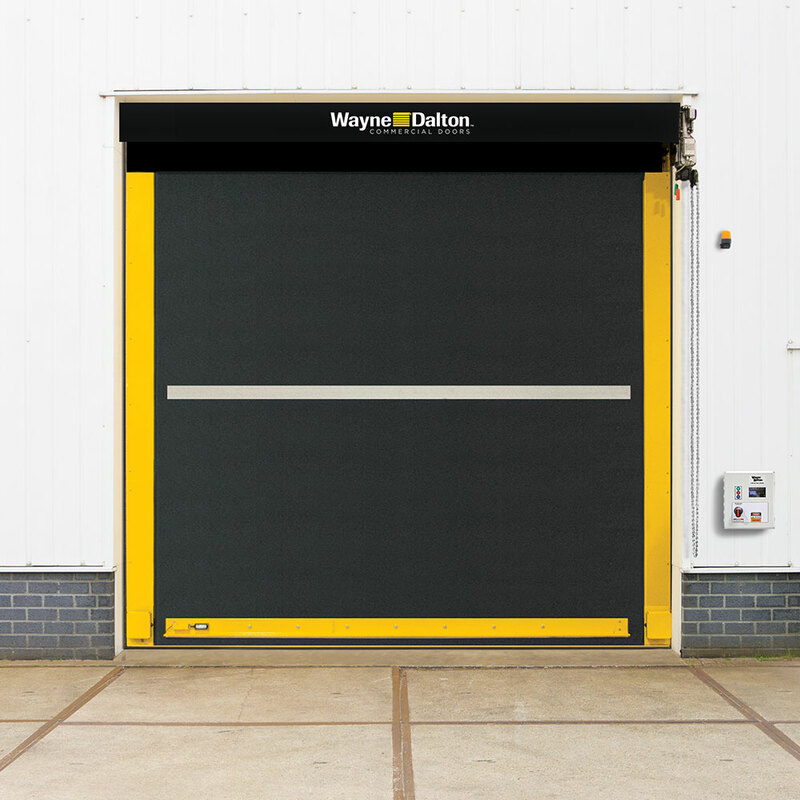 If you need to move your merchandise as quickly as possible, high speed doors are your best bet. 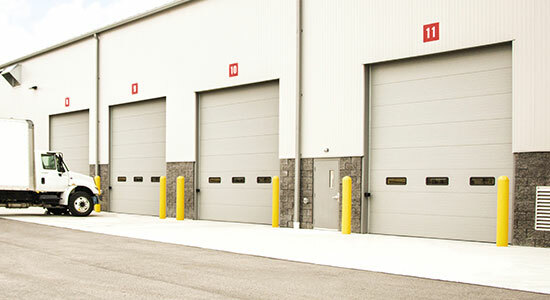 Are you hesitating between a regular commercial door and a high speed door? 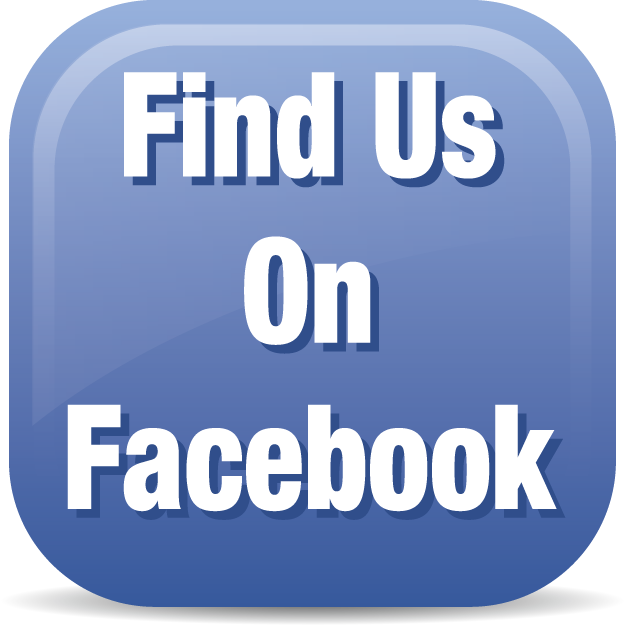 Simply give us a call. 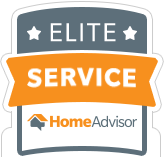 We are always more than happy to go over your options with you. Fire doors are built to resist flames. At Precision, our fire door technicians go through extensive training in order to be certified by Wayne Dalton. 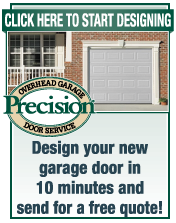 Many other garage doors companies bypass this step, leaving you uncertain whether or not they are fully qualified to install, inspect, and drop test your fire door. With Precision, you can rest assured that we possess the necessary skills and knowledge to install, repair, or replace your commercial fire door.